Innovative healthcare provides consulting services related to healthcare issues. It also offers the healthcare coaching and training programs to clients that maximizes the operational efficiencies and resources of their customers. Our experienced app designing professionals are responsible for the efficient running app of innovative healthcare. Website development team of Techzo have built the website for this firm which is accessible to all users and it’s browsers consistency is magnificent. Our effective SEO strategies have helped innovative health cares’ website to attain a good ranking in the search engines. 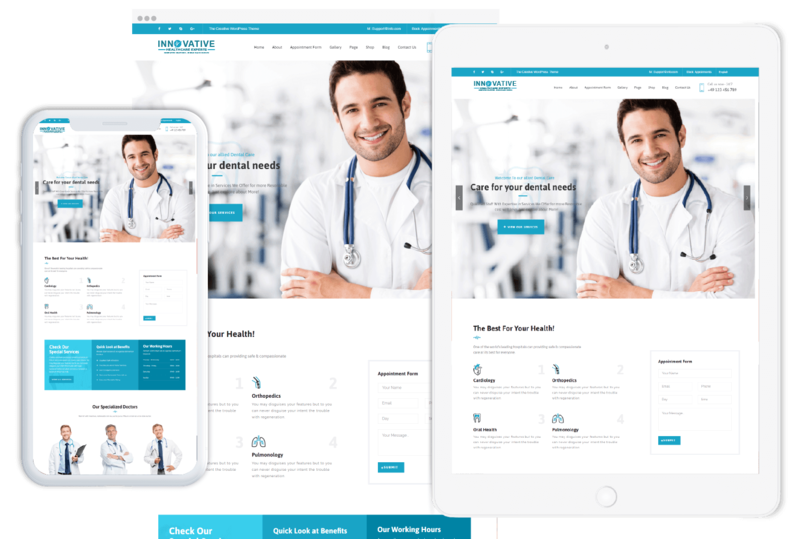 The online marketing team of Techzo has utilized different marketing platforms wisely to promote the services of this healthcare consulting firm.